Are you looking for an inspiration, new ideas for what to wear this spring/summer? Do you like to wear tie-front top, cold shoulder top or square neck top? 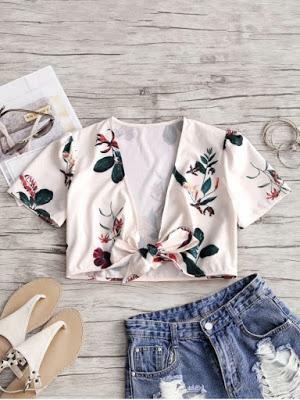 I love simple t-shirt and jeans, but it is always nice to try something new, different outfit ideas. 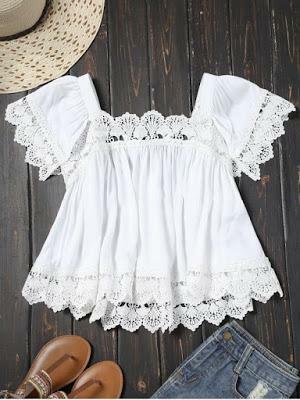 I like to wear them on holidays, I think these tops are super cute. Dress it up, dress it down, tie-front top can do it all. They go perfectly with any shorts or skinny jeans. Or .. off the shoulder tops are very flattering. They create a beautiful silhouette. An easy breezy look. 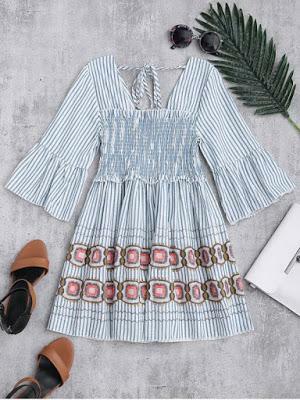 Wear it with ripped jeans, boot cut jeans, platform shoes or flat sandals. I like the look of a square neck. This type is the perfect piece to add to your closet.They give that romantic look. A lovely blouse with a stunning square neck is a must this spring. Team it with a light jeans for a summer ready look. Discover the latest trends in women's clothing. Make a statement this season with your new top. 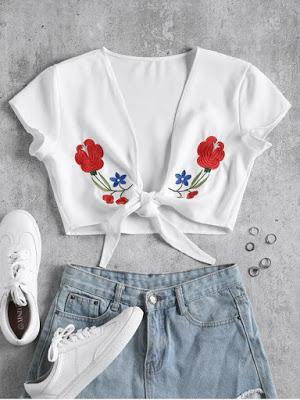 Take a look at Zaful get inspired a get ready for summer ;-) Their stock is amazing and they offer worldwide shipping.